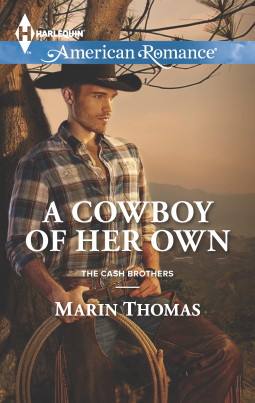 Marin Thomas’s A Cowboy Of Her Own is the final volume in her Cash Brothers series and it shows. There are plenty of brothers, wives, and babies peopling the narrative, though the first half focuses near-exclusively on the hero, baby brother Porter, and heroine, Wendy Chin. 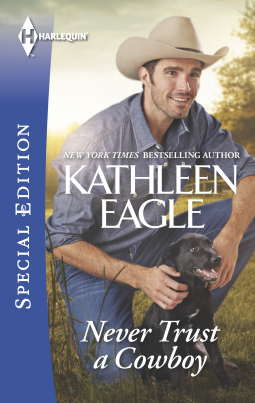 Thomas is a new-to-Miss-Bates category author and she was loathe to read this romance: she’s not keen on entering a series at the end and, frankly, she’s tired of cowboys. 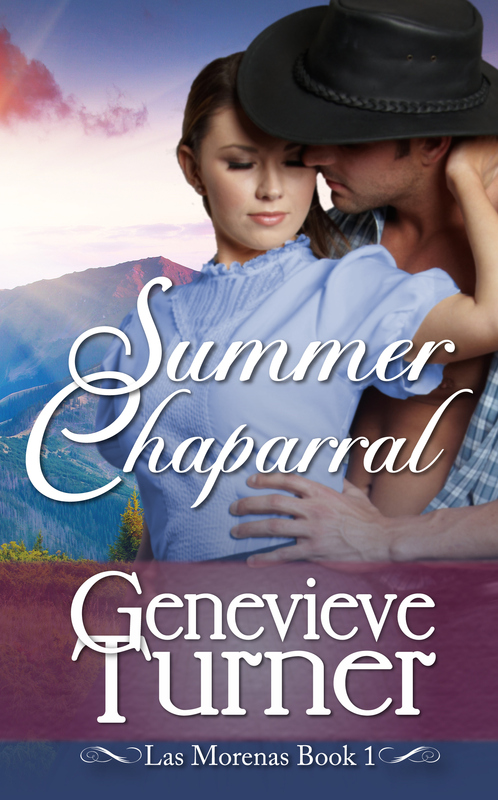 Cowboys seem to have taken over from the military, or ex-military heroes that were de rigueur in contemporary romance. (Now that our countries are once again embroiled in various Middle East conflicts, they should reappear.) Nevertheless, there were other deviations from the norm in Thomas’s romance that proved most interesting. When Miss Bates re-started reading romance eight years ago, she combed AAR’s reviews for titles. One of those was Kathleen Eagle’s nearly-DIK-status The Last Good Man, a romance novel about a heroine living in the after-math of breast cancer treatment and a torch-carrying hero. The details about the heroine’s illness were raw and realistic and Miss Bates thought the novel honest and worthy. The romance wasn’t half as interesting, the least memorable aspect of the book. When an Eagle category became available, Miss Bates wanted to give Eagle another try to cement what she thought of her writing and the stories she tells. Miss Bates is always happy to salute Wendy the Superlibrarian; Wendy’s led Miss Bates into many a romance love and is responsible for her obsessive love of category romance. Miss B. made a mental note to read Lacy Williams after reading Wendy’s review of her first inspirational historical category romance, Marrying Miss Marshal, which languishes in Miss B’s TBR still. 😦 It wasn’t a wholehearted Wendy endorsement, but it stayed with her because, like Wendy, Miss B. was intrigued by a “marshal,” that is, law-enforcing Western heroine. Reading A Cowboy For Christmas, Miss B. doffs her Stetson to Wendy for recognizing Williams’ potential in that early review. 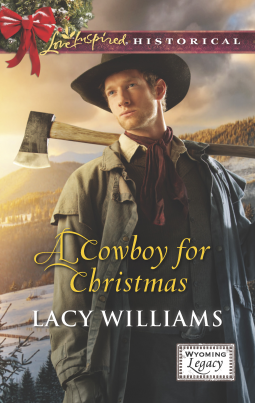 Lacy Williams’ A Cowboy For Christmas captivated Miss Bates from start to finish. Set in Wyoming in December of 1900, Wiliams’ novel tells the redemptive, healing story of two people who’ve suffered plenty and are ready and deserving of human and divine succoring.